Scientists have developed a diet they say could feed the world and save the planet - and it relies on slashing meat intake drastically. 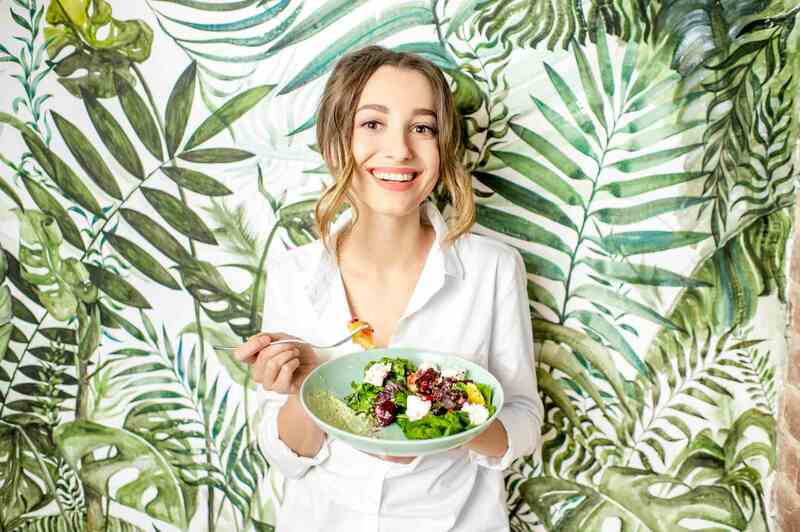 Described as the first 'science-based' eating plan, the Planetary Health Diet was created over two years by 37 scientists specializing in climate change, nutrition, and farming, brought together by the Lancet medical journal in collaboration with NGO the Eat Forum. The dietary guidelines address how animal farming is driving climate change, and causing water pollution and environmental damage. They also address the damage unhealthy diets are doing to human health, with 2 billion overweight or obese people worldwide, 2 billion malnourished, and 800 million going hungry. The scientists behind the plan say if everyone adopted the diet, it could feed 10 billion - the expected global population by 2050. In global terms, the diet requires people to slash red meat and sugar intake in half, and double consumption of vegetables, fruit, pulses, and nuts. Globally, the diet - which allows around 2,500 calories per day - requires red meat and sugar consumption to be cut by half, while vegetables, fruit, pulses, and nuts must double. When the changes are considered in specific places, they can be more dramatic. For example, those in North America must slash their red meat intake by 84 percent, and consume six times as many beans and lentils. In Europe, a 77 percent reduction in red meat is required, with a massive 15 time more nuts and seeds needed. "We are currently getting this seriously wrong," Professor Tim Lang, one of the authors from City, University of London, said about diet. "We need a significant overhaul, changing the global food system on a scale not seen before in ways appropriate to each country's circumstances." Lancet editors Richard Horton and Tamara Lucas said it's crucial that these changes are implemented. "Civilization is in crisis. We can no longer feed our population a healthy diet while balancing planetary resources. If we can eat in a way that works for our planet as well as our bodies, the natural balance will be restored."